The Manchester community in Atlanta is a fabulous collection of 104 townhouse residences that offer ample living space, a great location, and plenty of appeal and desirability. The design of the Manchester Townhomes features three levels—a private garage on the first level, and two separate living spaces on the upper two levels. Floor plans at Manchester Townhomes Atlanta feature three bedrooms and three bathrooms in most instances with usually somewhere between 2,324 square feet and 2,830 square feet of total area. Inside, Manchester Townhomes for sale have more of a traditional look and feel, not to mention plenty of updated and desirable finishes and features. 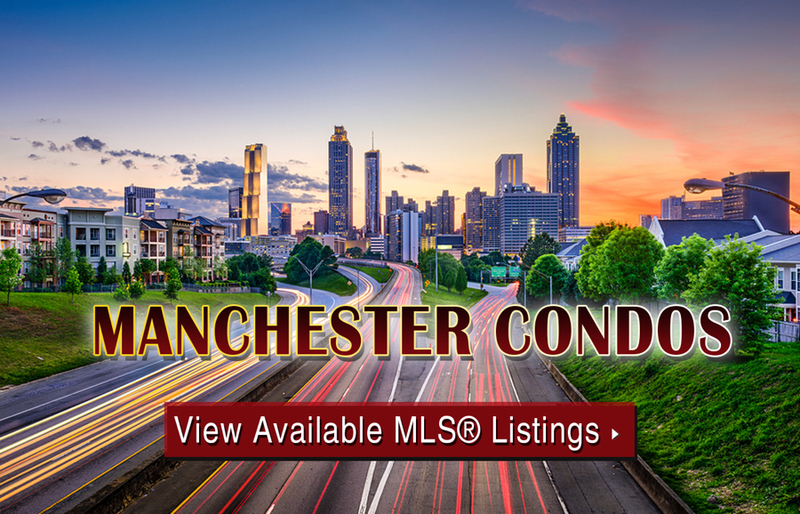 If you’d like more information about Manchester Townhomes for sale in Atlanta, call us today at (404) 564-7272, or click below to start browsing active listings at this amazing Midtown condo development. Listed below are recently closed sales at Manchester Townhomes. Whether you’re thinking about buying or selling a unit at Manchester, checking to see what other comparable properties have sold for in recent weeks and months provides helpful insight into current market conditions for the complex. For more information about Manchester townhomes for sale or for a complete list of recent condos sold in the neighborhood, contact The Zac Team today! Wedged in between Interstate 85 and Cheshire Bridge Road, Manchester Townhomes in Atlanta are just minutes from the Ansley Golf Club, the Ansley Shopping Mall, the Atlanta Botanical Garden, and countless other area amenities and attractions. Additionally, situated right up Cheshire Bridge Road is also a vibrant commercial corridor that also provides plenty of nearby shopping and dining as well. Can’t find what you’re looking for at Manchester Townhomes in Atlanta? Start browsing other Morningside real estate for sale or give the Zac Team a call at (404) 564-7272 for help with your new home or condo search today!